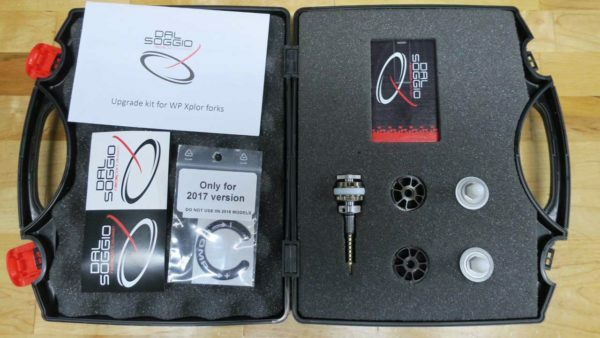 The Dal Soggio XP1 kit is an internal upgrade to your Xplor “split system” forks on your KTM or Husqvarna motorcycle. 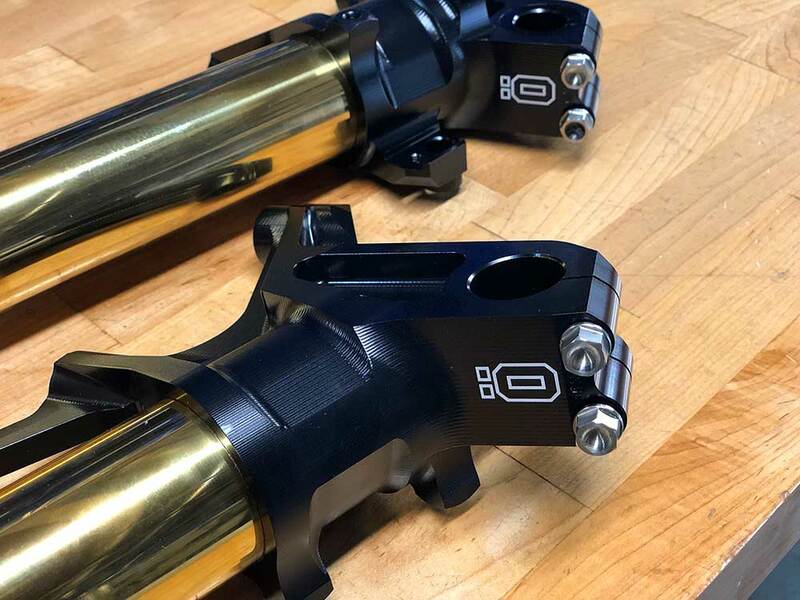 While the stock Xplor forks have great compliance at lower trail speeds, they can lack damping support to control the chassis and exhibit some harshness as speeds increase. Availability: In stock Size: N/A Category: Forks. Tags: Husqvarna / KTM. 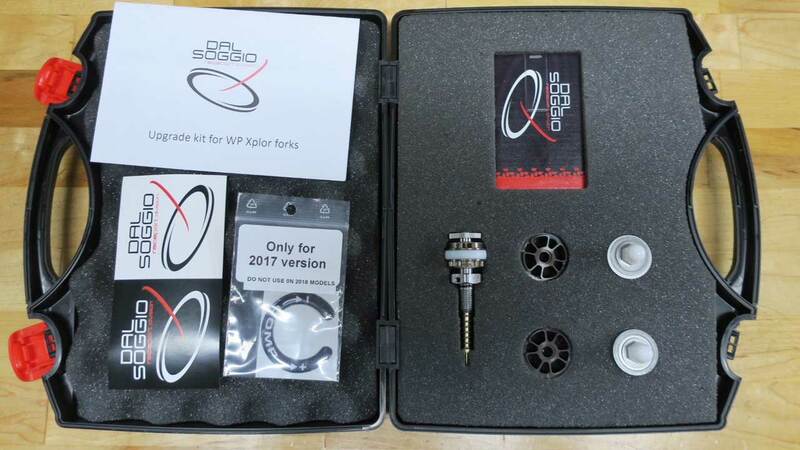 Dal Soggio upgrade kit that is an easy install into your WP Xplor forks. 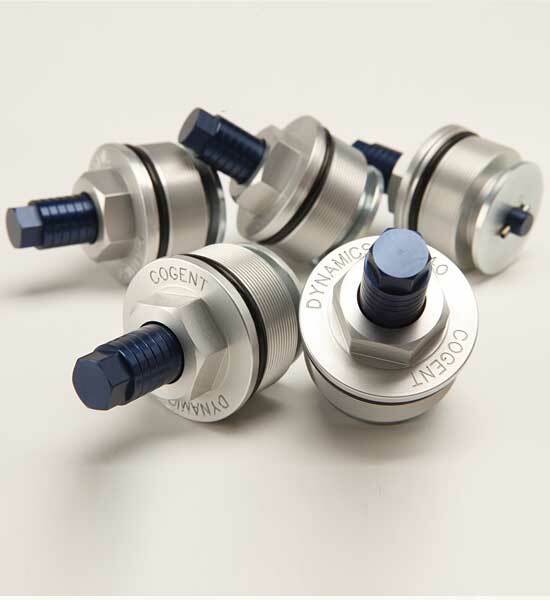 The XP1 kit from Cogent Dynamics contains new hard coated, base valves with updated shim stacks and completely revises the mid-valve and adjuster system in the compression adjustable left fork tube. 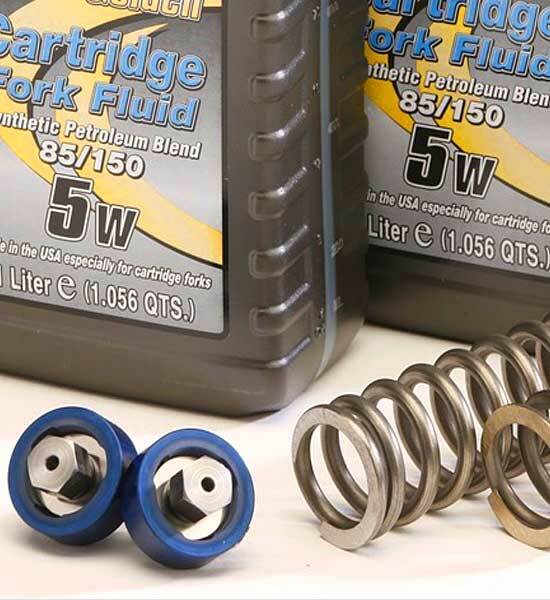 The new mid valve replaces the stock, high bleed adjuster piston which has no valving at all with a new mid-valve piston made with a specialized coating and PTFE wear band. The XP One piston kit uses a traditional bleed adjustment needle together with a mid-valve shim stack and check plate return valve. The combination of these features give your xplor forks much more adjustability of the compression forces, particularly in the important low speed damping range. Upgrade your KTM or Husqvarna Xplor forks to provide better control and feel under the demanding conditions you ride. 28mm 4 port base valves, special self-lubricating hard coat. 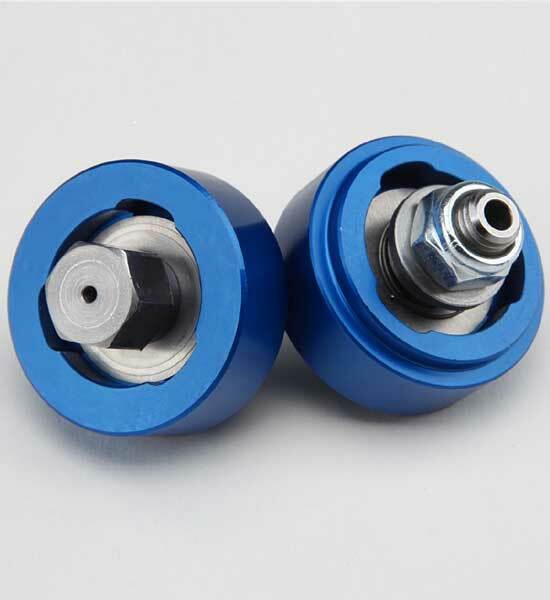 23mm mid-valve, with a pre-configured shim stack. 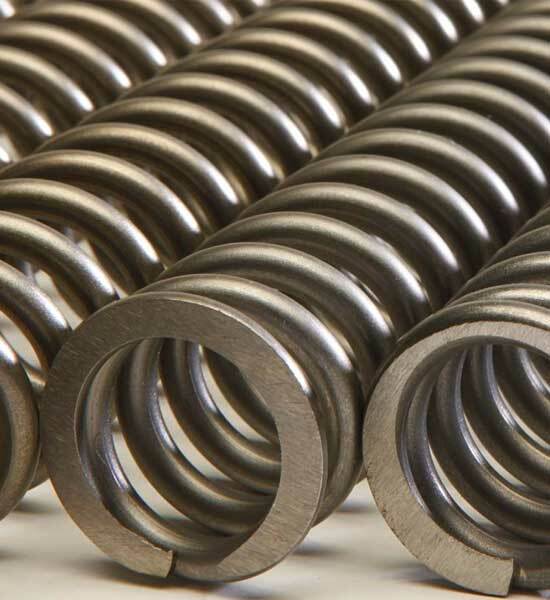 Adjustable bleed by-pass needle with return spring.